Learning Tree Of Niger is enjoying robust support from individual volunteers who commit themselves, their time, and their personal and professional resources to helping improve the lives of children and they families accross Niger. These very special individuals – people like you, are the lifeblood of Learning Tree Of Niger. Your efforts on our behalf facilitate the critical work we do every day. We appreciate you and the initiatives you undertake to help give life to our causes. We are always eager to help volunteers achieve their fundraising goals because we believe together, we can do more. Together we can bring about positive change. Together, we are stronger. 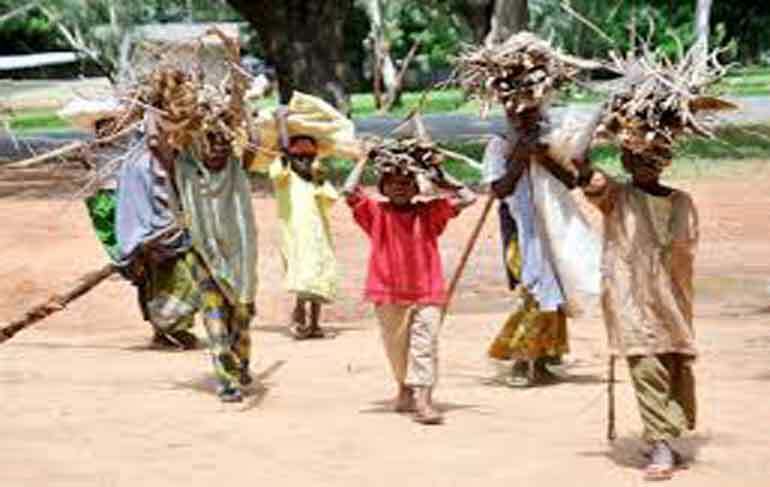 “Learning Tree Of Niger Champions” : can campaign online and in their communities. we will nedd clothes, shoes. Education transforms lives and breaks the cycle of poverty that traps so many children.